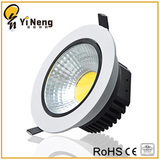 is founded in the China lighting capital--Guzhen Town,Zhongshan City in 2008.With 8-year professional research and development of efficiency , energy saving environmentally friendly lighting products and export experience. 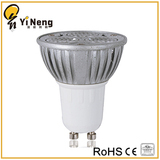 YiNeng Lighting, alibaba assessed 8-year gold supplier & strict quality management. 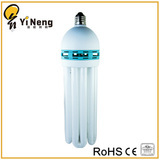 We are committed to offer customer with comprehensive solutions. 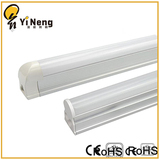 Advanced equipment to create the perfect quality of products. 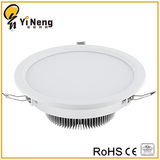 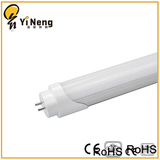 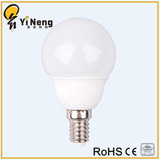 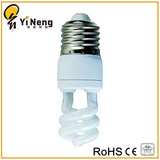 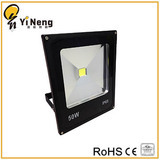 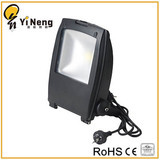 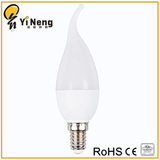 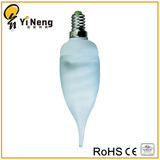 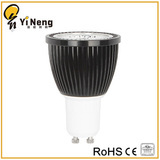 Yineng led lamps have won good reputation from Bulgaria, Lebanon, Iran, Turkey, Chile, Australia, Spain, Italy,Ukraine,Brazil,India etc market.